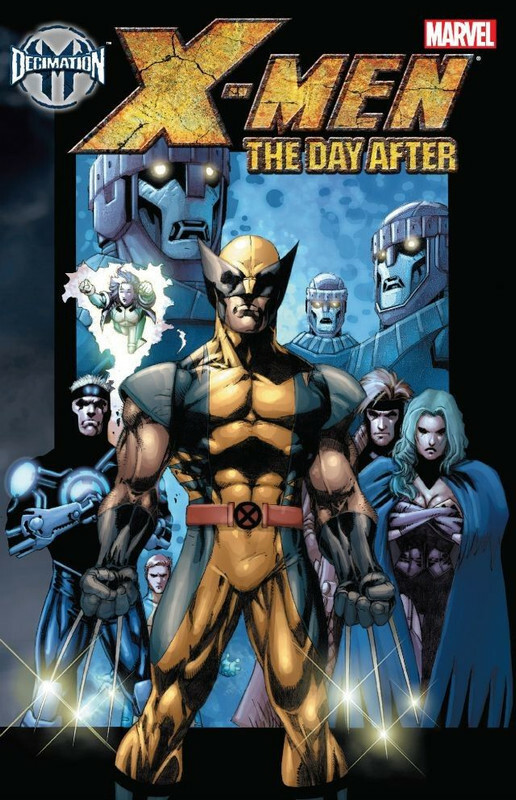 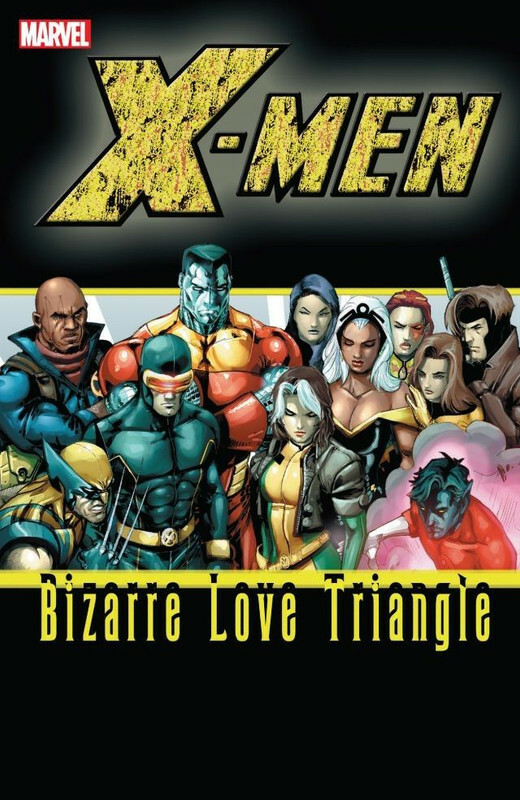 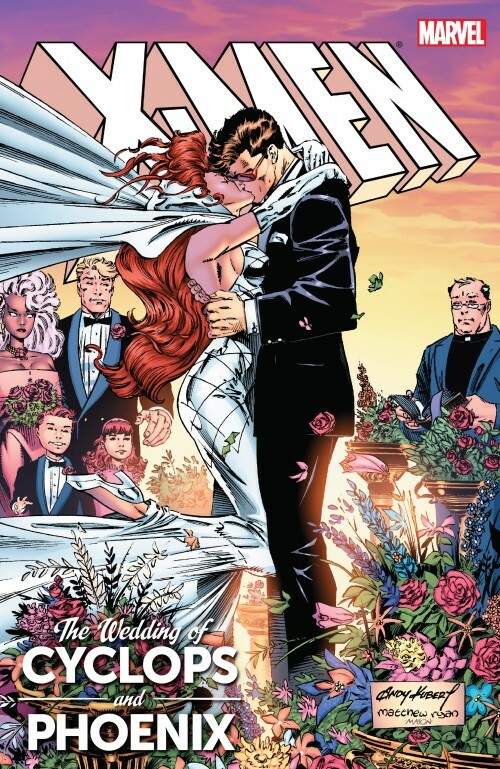 and Annual #18, X-Men: The Wedding Album, and What If? 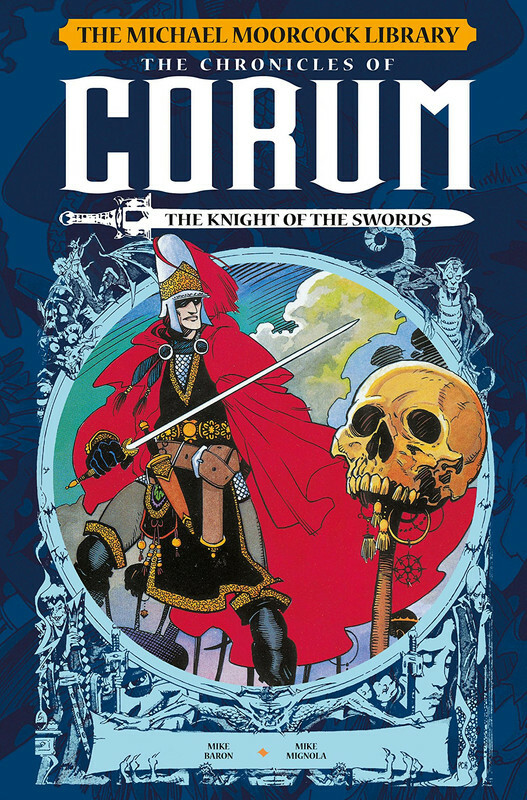 (1989) #60. 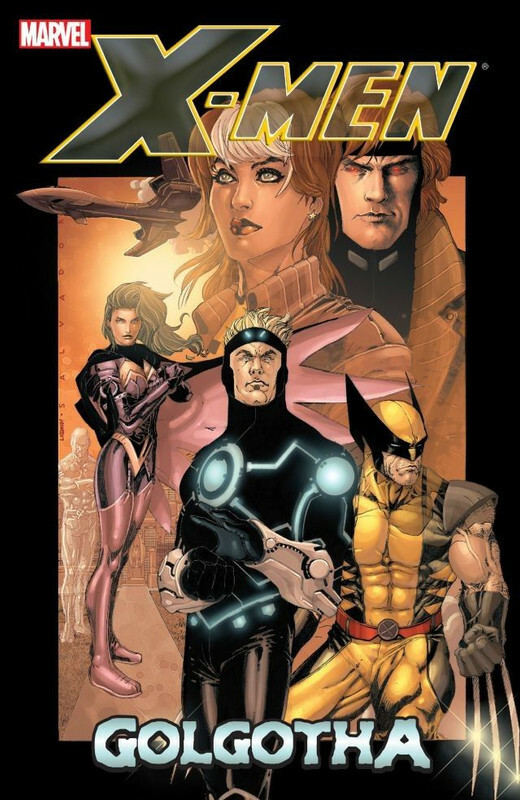 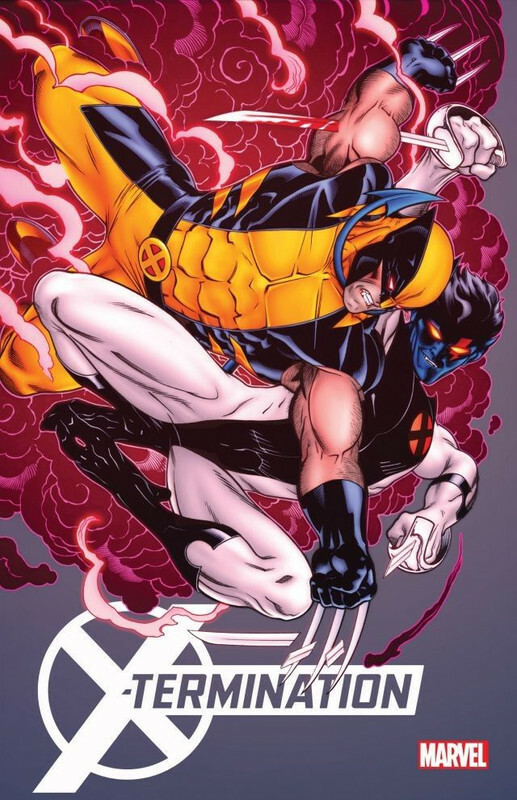 X-Termination #1-2, Astonishing X-Men #60-61. 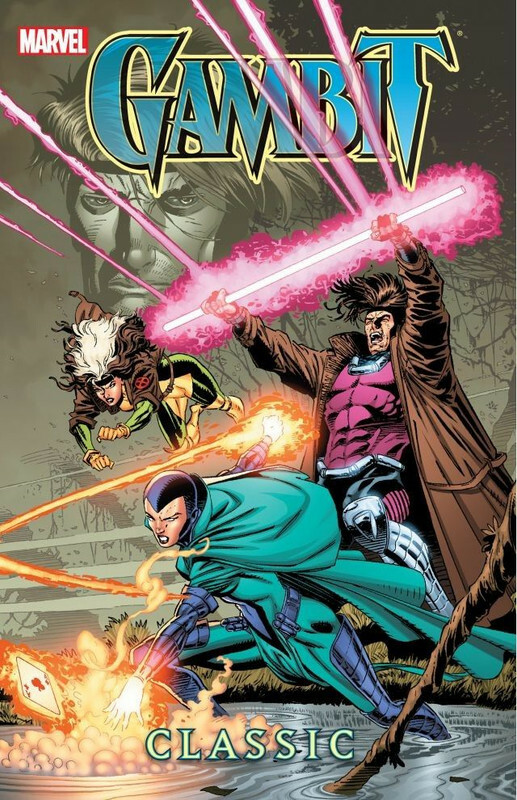 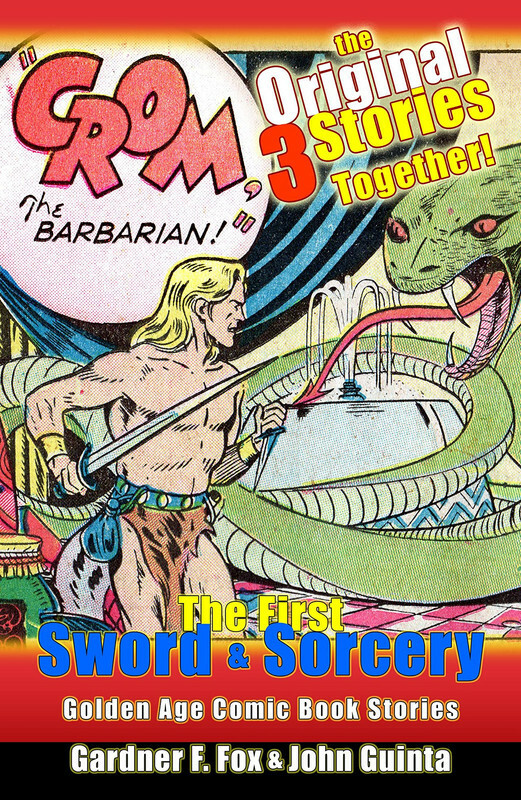 Collects Rogue (1995) #1-4 & Gambit (1997) #1-4.